Steinhoff International Holdings NV has moved the headquarters of two key units from Austria to the UK after board changes following an agreement with creditors related to the restructuring of the troubled retailer’s debt. 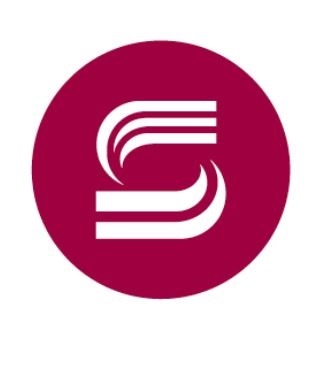 Steinhoff Europe and Finance Holdings will both move to the same head office as the retailer’s UK unit, the Stellenbosch, South Africa-based company said in a statement. The supervisory board members for the European division are now Louis du Preez, Richard Heis and Philip Dieperink, while the management board includes Theodore de Klerk and David Frauman. Du Preez and Frauman also make up the Finance Holding board. The owner of Conforama in France and Mattress Firm in the US won support in July from a majority of creditors to restructure its €9.4bn ($11bn; about R147bn) of debt. Last week Steinhoff said it had replaced Dirk Schreiber, the former head of finance in Europe, on the boards of Steinhoff Europe AG, which houses brands such as Pepco and Poundland, and of the convertible-bond unit Steinhoff Finance Holding GmbH.